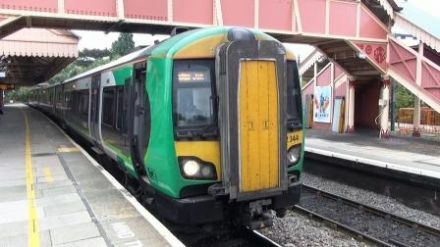 A cab-ride journey aboard a Class 350 (4 car unit) of London Midland Trains from London (Euston) to Crewe via Stoke-on-Trent. 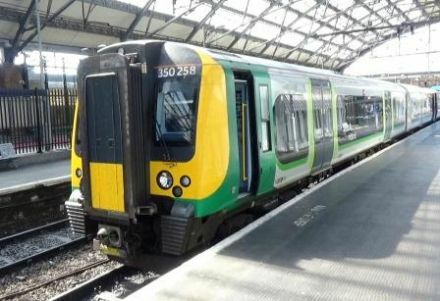 A cab-ride journey aboard a Class 350 (4 car unit) of London Midland Trains from Crewe to London (Euston) via Stoke-on-Trent. 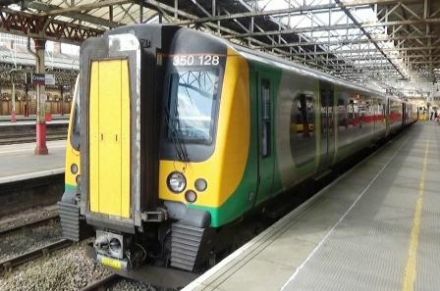 A cab-ride journey aboard a Class 323 (3 car unit) of London Midland Trains from Lichfield Trent Valley to Redditch via Birmingham New Street. 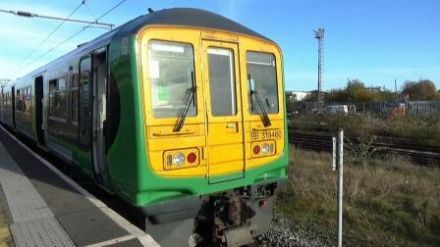 A cab-ride journey aboard a Class 323 (3 car unit) of London Midland Trains from Redditch to Lichfield Trent Valley via Birmingham New Street. 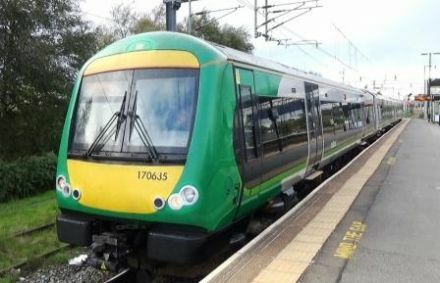 Two cab-ride journeys, first from Birmingham New Street to Walsall aboard a Class 350 (4 car unit) of London Midland Trains then a return journey from Coventry to Nuneaton aboard a Class 153 single car unit. 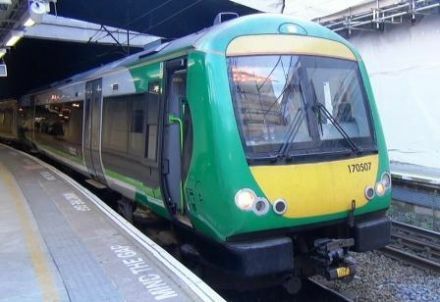 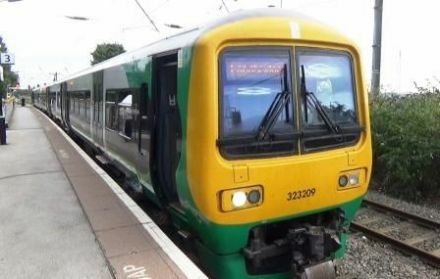 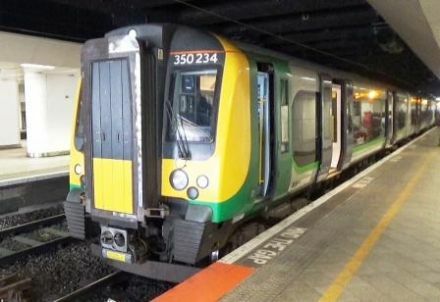 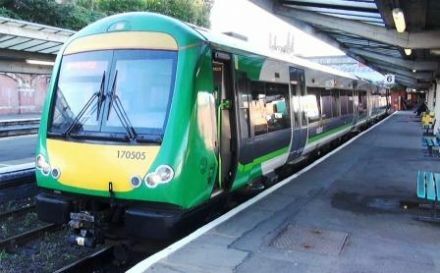 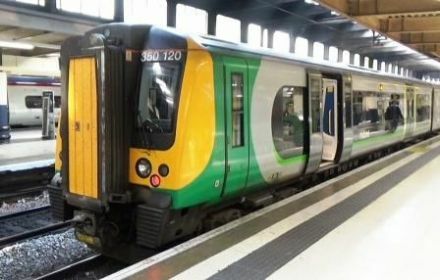 Two cab-ride journeys, first from Watford Junction to At Albans Abbey & return aboard a Class 319 (4 car unit) of London Midland Trains then a return journey from Bletchley to Bedford aboard a Class 150 two car unit. 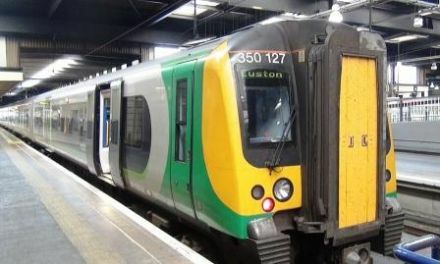 Areas covered - Londfon Euston, Birmingham New Street, Liverpool Lime Street, Coventry, Hereford, Milton Keynes Central, Lichfield Trent Valley, Northampton, Rugby, Redditch, Shrewsbury, Stafford, Stratford-Upon-Avon & Worcester.